Welcome our newest addition….Naomi! She is a blogger and honey lover and she is our sweetest new member. We will be featuring many of her recipes along the way so give it a try! Also, make sure you check out her other recipes at www.alifedelicious.com! 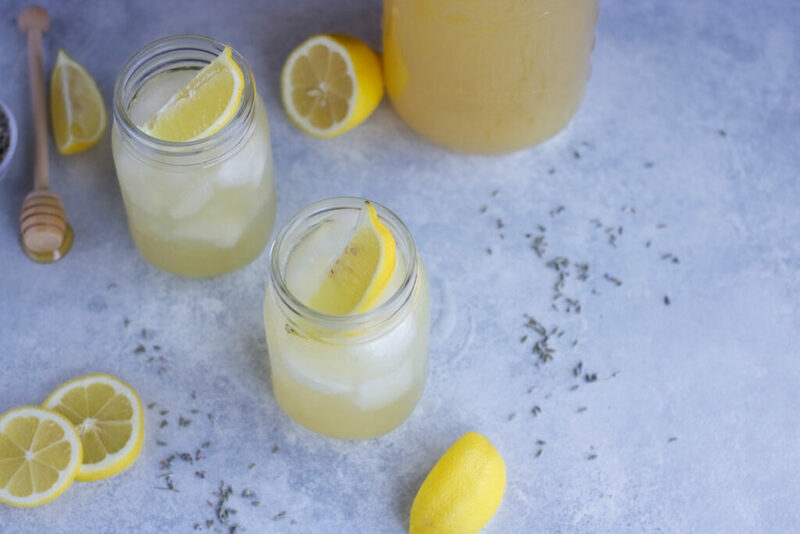 Honey Lavender Lemonade — the perfect porch swinging, backyard bbq, sunny day sipper! 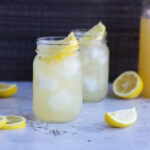 This refreshing lemonade is truly like sunshine in a glass! It’s filled with all great things and is made with just four simple ingredients. And since this recipe is so easy, you’ll want to use top quality ingredients to get the best taste. 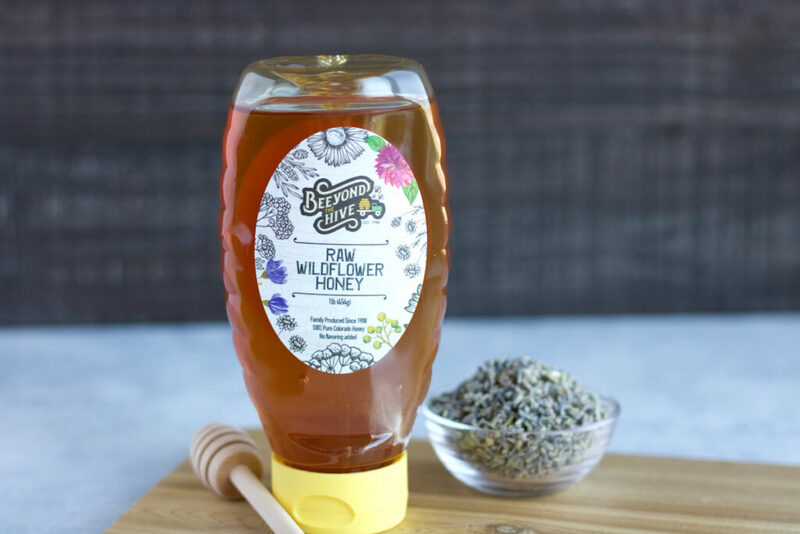 For the base, I made a honey lavender simple syrup using Beeyond The Hive Raw Wildflower Honey, organic whole lavender flowers and water. This honey in particular yields a beautiful floral sweetness that, in my opinion, you can’t find in other honey. So make sure to check out the honey link below. 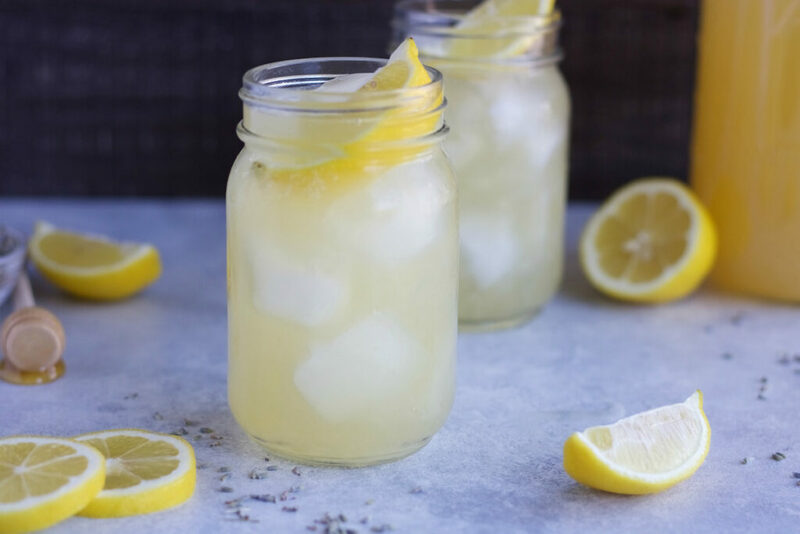 For the lemonade, I added the juice of eight lemons, the honey lavender simple syrup and five cups water. That’s it! Eazy peazy, lemon squeezy!!! Well, I’m off to sip on some delicious lemonade and daydream about my spring and summer plans! What’s on your list this spring or summer? Do you have anything fun planned? Leave a comment below. the best sunny day sipper! It’s crisp, refreshing, perfectly citrusy and has just the right amount of lavender. In a small pot, bring 1 cup water to a boil; remove from heat. Add the honey and stir to dissolve. Stir in the lavender; cover and steep for at least 30 minutes, but up to 2-4 hours. Strain the honey mixture and discard the lavender. Pour the lavender honey simple syrup into a glass pitcher. Add the lemon juice, and 5 more cups of cold water; stir to combine. Garnish with fresh lemon slices and lavender sprigs. Hey all! This is Naomi and she is my new co-writer, blogger and honey lover! She’s here to share her sweet recipes with you all. Feel free to check out her blog at www.alifedelicious.com!